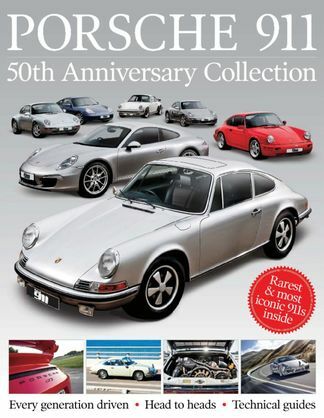 Through the decades - We track the development of the 911 over its 50 years. Head to head - Which 911 comes out on top? We pitch some of the best against each other in a series of head to heads to find out. Technical perspective - An in-depth look at some of the technical intricacies that make the 911 great. Be the first person to tell us what you think about Porsche 911: 50th Anniversary Collection and you'll save $5 on your next purchase!